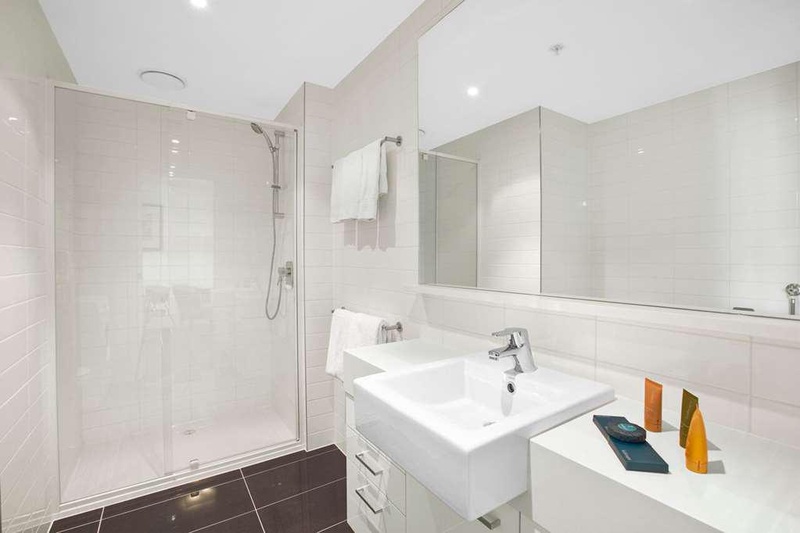 This family-friendly Southbank apartment building is located in the entertainment district- within a 15-minute walk of Southbank Promenade- Eureka Tower- and Eureka Skydeck 88. SEA LIFE Melbourne and Melbourne Arts Centre are also within 1 mi (2 km). Flinders Street Station is 18 minutes by foot and Southern Cross Station is 20 minutes. Close to Southbank. Close to tram stops. Fabulous location. Very good accommodation. Close to DFO. Great location. Kitchen facilities excellent. No en-suite bathroom. Aircon didn’t work. Free internet. Decent signal. Wi-fi connection strong. Excellent front desk service. Helpful staff. Complimentary upgrade.